Pre-release week is among us, and one thing is still missing from these tournaments, and that’s prize support. I personally believe that the re-introduction of prize support to these tournaments would increase attendance, making it easier for tournament organizers to make money from the event, as well as increase the fun for players as they have something to play for. As of right now, pre-releases are just tournaments that players have to trudge through until the end to receive their promo card and their additional two packs. Most of the fun at pre-releases comes from playing decks with modified decks after the tournament is over, basically the same fun that we’re able to have at league every week already. Today, I want to look at some changes that I would like to see at pre-releases which I think would turn them into better events to play in. If you haven’t heard already, I had a horrible weekend at the two pre-releases I went to, and I think these changes would make the tournaments more worth going to, even if you don’t exactly get the first pulls. The first change I would like to see made to pre-releases is that all eight of the packs for the event are handed out before the deck building portion of the tournament. This would give players a greater pool of cards to build their decks from, which should increase the level of decks being played at these tournaments. Additionally, it would help to better distribute the chase cards and holo rares from the set. Taking a look at using two boxes for distribution to players, 8 sets of packs would just be eight straight packs from an individual box. One player would receive a set of packs that has four packs taken from one box, and four from the second box. Because of the way that print runs work in card games, giving a player 8 consecutive packs (instead of 6, and then 2 packs cut out of another box), the ultra rare and holo rare cards in a set should be better distributed among the players. Moving forward, I think prize support needs to be re-introduced into these events. We are paying anywhere from $28-35 to play in these tournaments, so it is kind of crazy that the one event series that we have to pay for is the one event that has absolutely no prize support. There are two directions I could see them taking with the prize support. The first involves packs as prizes, the second is to print special promo cards. The first method of prize support would be to have a box of prize support for each age division. I am not a fan of the winner takes all prize support of one player receiving the box, and think it would be better if the prizes were broken up and distributed to the top few finishers. I think 18 packs for first, 9 for second, 5 for third, and 4 for fourth would be a solid distribution of the packs. Who wouldn’t like receiving this as a prize at pre-releases? The other method of prize support would be to borrow something used in Friday Night Magic and use this for our pre-releases. That would be to print a special promo card for these events, and give a promo to each of the top 2 finishers per an age division and then randomly give away the other 2 promo cards in each age division to players who did not finish in the top 2. I think for pre-releases, it would be good to take the featured ultra rare from a set, and use that as the promo card. 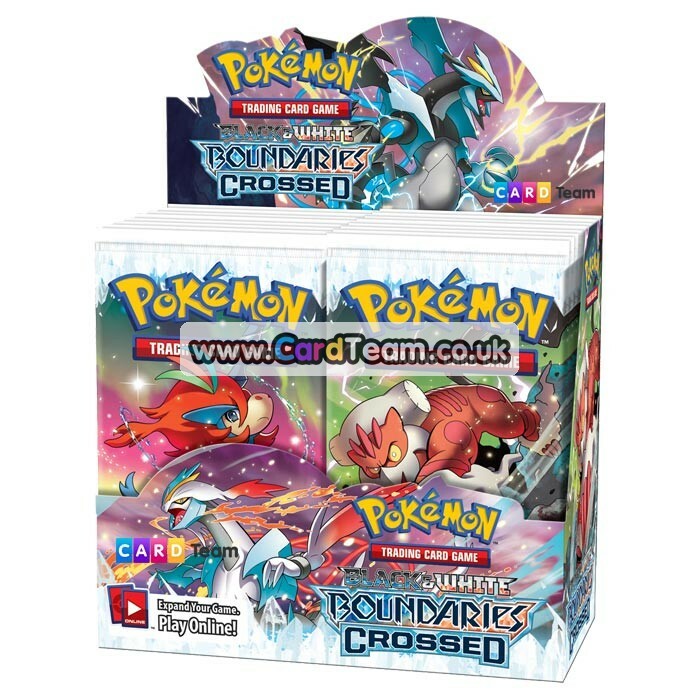 That would pretty much have meant that Mewtwo EX would have been the promo for Next Destinies, Darkrai EX for Dark Explorers, Rayquaza EX for Dragon’s Exalted, and Keldeo EX for Boundaries Crossed. Now take a look at those two methods of prize support and ask yourself if that makes pre-release’s more enticing to attend? I know for me, I would be super excited to play in pre-releases if I had the chance at winning either of those two sets of prizes. It would make these tournaments mean so much more and give us one legitimate set of alternative format tournaments for Pokemon. There are two main issues that come up in opposition of prizes at pre-releases everytime someone brings this up. First, the additional costs that prizes would add to the tournaments. Second, that cheating would be rampant. For some reason, there is this belief that PTO’s would either have to run pre-releases at a loss to add prize support back or would have to increase the prize of pre-releases to make up the difference in cost of adding the three boxes for prize support. Solution to this? Have TPCI eat up the cost of the prize boxes. Pokemon cards are just a bunch of cardboard packed into some foil paper, which cannot be in anyway all that expensive to produce. There is no way that it would cost more than $15 for the cost of all three booster boxes to be produced and shipped to the PTO’s. All we need is for TPCI to not try to profit from the tournament organizers on these prize boxes, and instead give it to them at their base values. 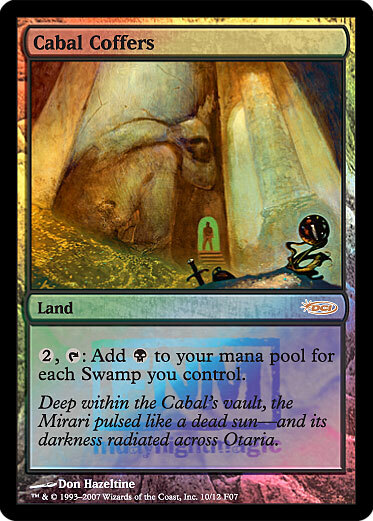 At a pre-release with 30 players, the additional cost for adding this prize support would be 50 cents per a player. Paying an extra 50 cents to $1 for the prize support would be well worth it. As far as cheating goes, there are simple solutions to these problems. The first would be to make floor rules for pre-releases that involve having nothing but the packs you receive on the table along with a decklist and pen. A player would then write down whatever cards they are using in their deck on the deck list, get their deck list signed off quickly by a judge, and then go add energy to their deck after that. It wouldn’t take too much time for a judge to quickly check someone’s list/card pool for the 10-15 Pokemon/trainer cards that typically go into a pre-release deck. If any players do try to cheat during the pre-release, they should receive their rightful ban from organized play. Issuing bans for cheating would remove the cheaters from the system, as well as discourage other players who may potentially cheat from cheating. With harsh penalties in place for cheating along with moderate surveillance of the tournament area (and some self policing among players as well) I have a difficult time seeing cheating as being any type of rampant part of these tournaments as the cheaters would be quickly weeded out of the system. Cheating hasn’t been too big of a problem in modified and league tournaments in the past, so to think it would turn pre-releases into rampant cheating events seems highly unlikely to me. Hopefully moving forward TPCI will look into adding prizes to these events. The more prizes available, the better these events will be for the players!